Species 2000 (www.sp2000.org) is an autonomous federation of taxonomic database custodians, involving taxonomists throughout the world. The goal is to collate a uniform and validated index to the world’s known species: the Catalogue of Life. 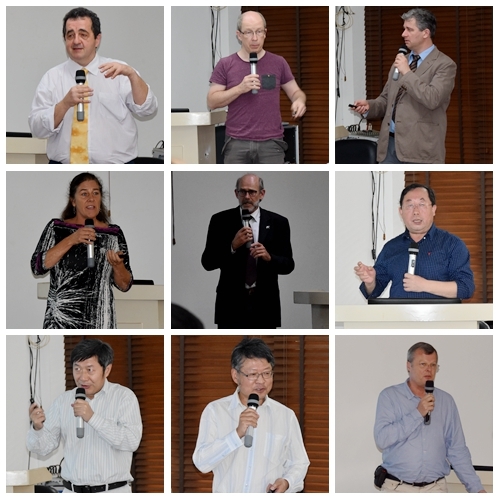 It coincided that the SP2000 Global Team meeting was held in Xishuangbanna Tropical Botanical Garden (XTBG) in March. 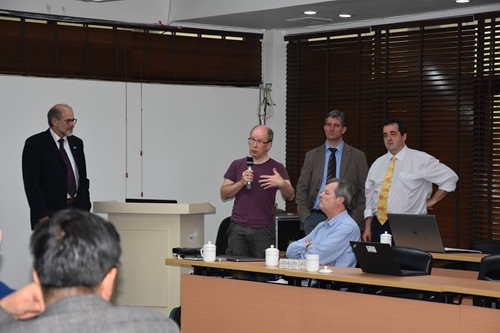 XTBG invited the experts of the SP2000 Global Team to have academic exchanges on March 22. 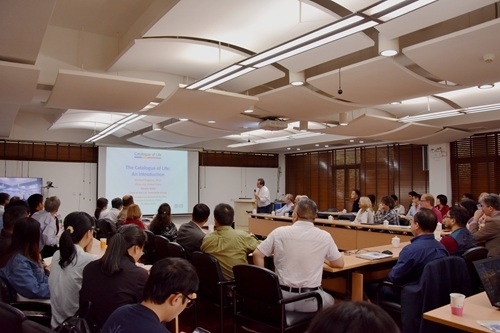 At the public symposium, scientists of the TEAM and XTBG talked about global biodiversity information facility (GBIF), species of Asia, zero extinction plan, etc. Species 2000 is an autonomous federation of taxonomic database custodians, involving taxonomists throughout the world. Its goal is to collate a uniform and validated index to the world's known species (plants, animals, fungi and microbes). The Species 2000 and Integrated Taxonomic Information System (ITIS) product, the Catalogue of Life is the most comprehensive and authoritative global index of species currently available. It consists of a single integrated species checklist and taxonomic hierarchy. The Catalogue holds essential information on the names, relationships and distributions of over 1.6 million species. This figure continues to rise as information is compiled from diverse sources around the world. More information about the collaboration between Species 2000 and ITIS can be found under Organiation on the Catalogue of Life Website. Experts answer questions raised by the audiance.